I’ve always liked Indian food, ever since I’ve had bombay mix and poppadoms, I was hooked. Not to mention the sweet naan bread, and dipping it in curry – I do love my Indian food. Not to mention such a distinct range of vegan Indian recipes that I’m sure the common person wouldn’t even notice is vegan! And this red lentil curry recipe is no different. 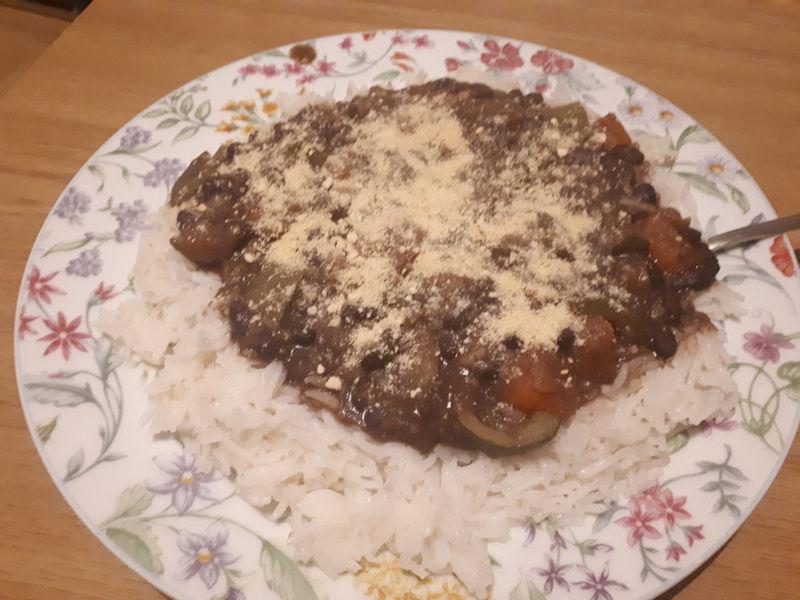 My own take on Dahl, hopefully it can impress your kids and dinner guests, and save you on a takeaway. You only need a few ingredients (and spices). 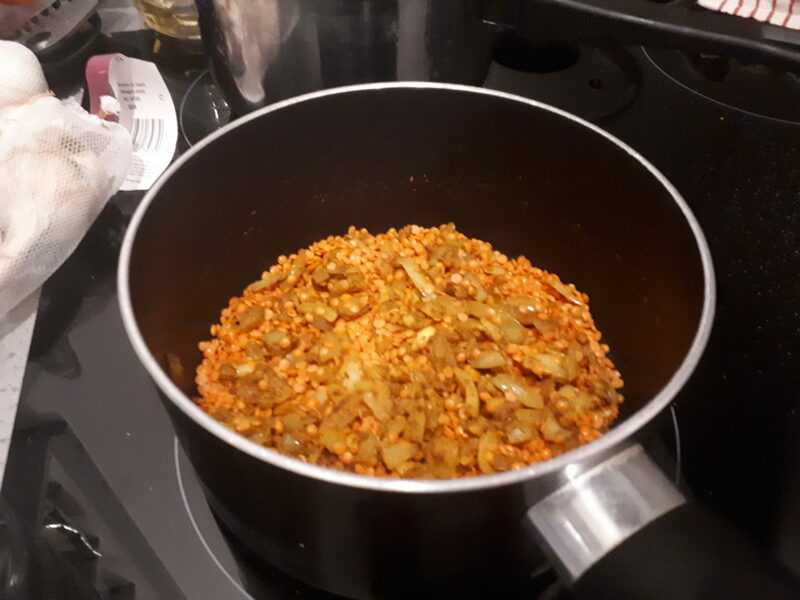 This red lentil curry recipe was improvised; but I made sure that the flavours genuinely mixed well, and it tastes amazing. 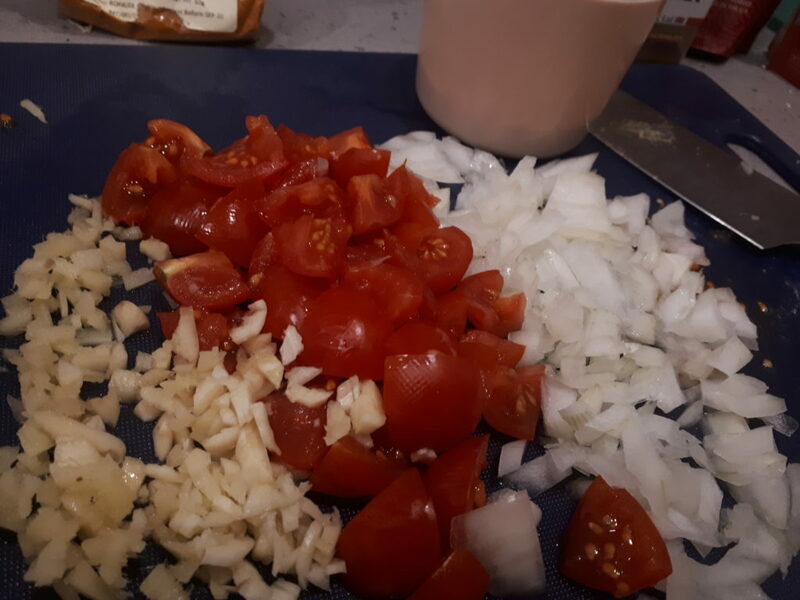 With just a few ingredients, combining onion, tomato, ginger and garlic, along with spices and (obviously) red split lentils, this meal is a quick fix for any occasion or busy evening. Although I used to eat meat I never really enjoyed the meat in curries. Instead I’d enjoy the sauces, especially curries that used coconut. I think it adds such a much needed sweetness to dip your poppadoms and naan bread in. I will soon come up with a vegan naan bread recipe and share it with my next vegan curry recipe. 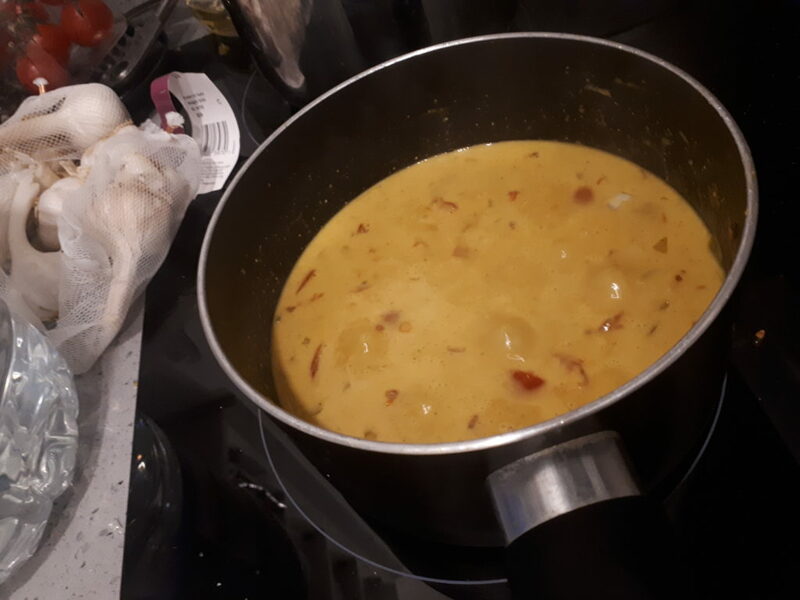 Not to boast, but I have come up with the perfect combination of spiciness with the soothing creamy coconut-ey flavour from both coconut milk and cream. 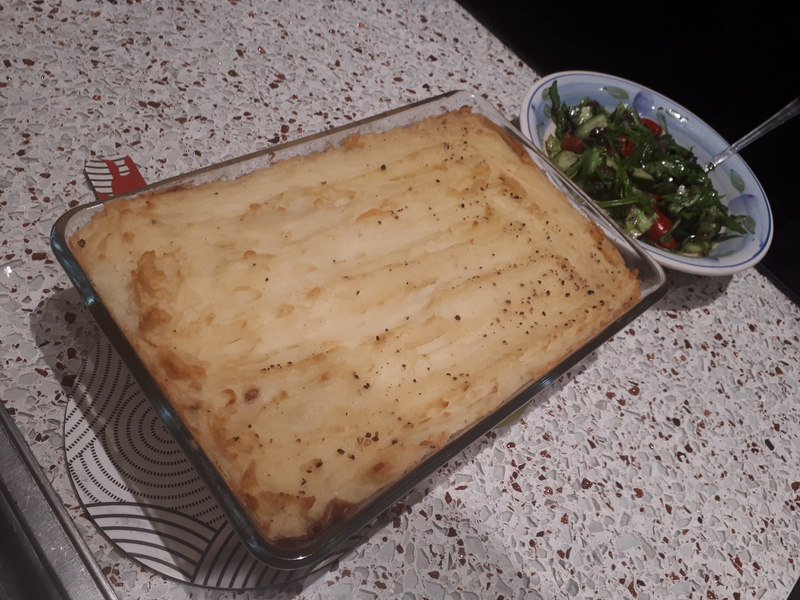 This makes the sauce thick and creamy, as well as bursting with flavour! Yes, 30 minutes. That’s what’s great about red lentils, they cook so quick! I can always rely on them if I forget to soak beans before work. 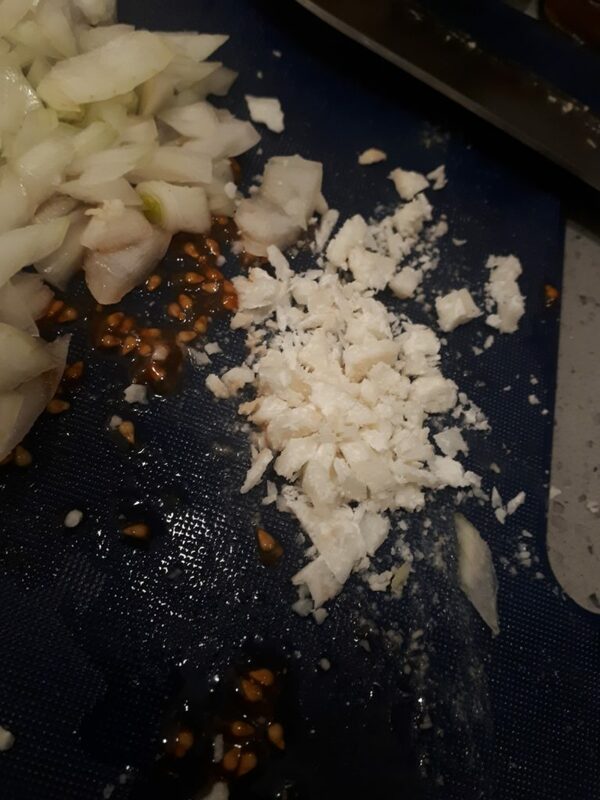 Ensure you cook the curry and keep stirring to ensure the sauce doesn’t stick to the pan. With a quick 20-30 mins of cooking time, you’ll have a perfect, creamy curry to enjoy. 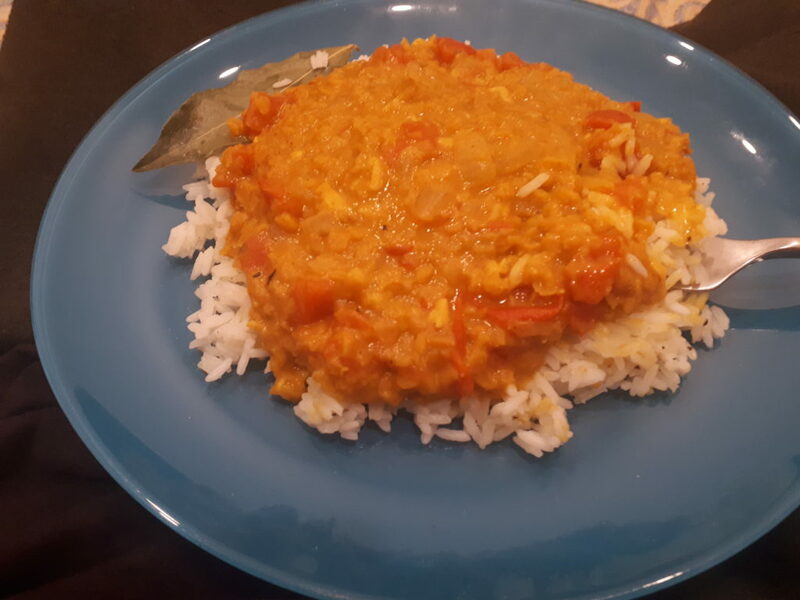 This red lentil curry (or red lentil dahl) recipe was made with some plain white rice. I will soon experiment and post a new vegan pilau rice recipe as part of the collection of vegan Indian recipes. 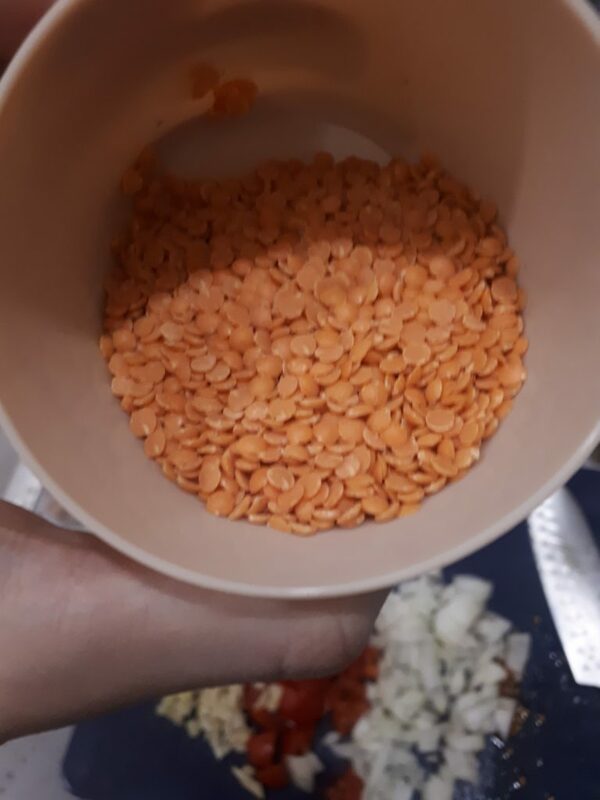 For now, enjoy my veganised take on Red Lentil Dahl!